Its no secret that we love dessert here at HuffPost Taste we are always finding excuses to get more into our lives. But theres an entire nation producing mouth-watering desserts that we havent fully experienced yet. Were talking about the desserts coming out of Iran, and its about time weve explored these sweets. Iran makes some of the best desserts out there they rival even the finest Parisian patisseries. They come flavored with saffron, rosewater, pistachio, honey and more delicious flavors we love. 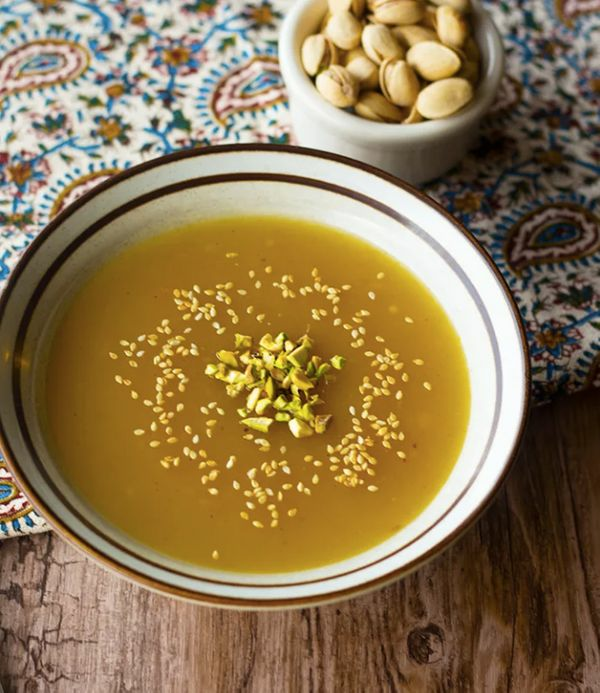 According to Naomi Duguids Taste Of Persia, Iranians eat sweets often as a break in the day with tea or coffee, rather than at the end of a meal. And believe us when we say that you will want to take a break with all of these desserts. Take a look for yourself. 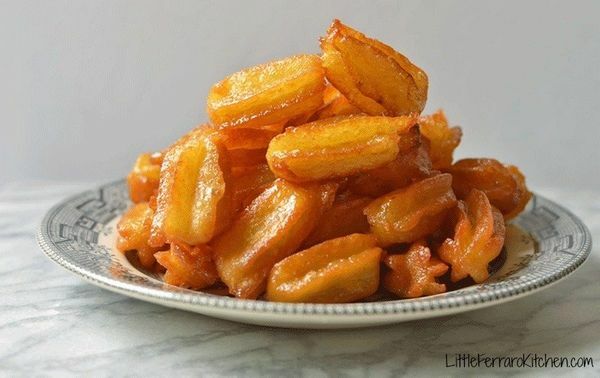 Bamieh are pieces of syrup-soaked fried dough. They are crunchy on the outside and soft on the inside — and fragrant thanks to the rosewater- and saffron-infused syrup. 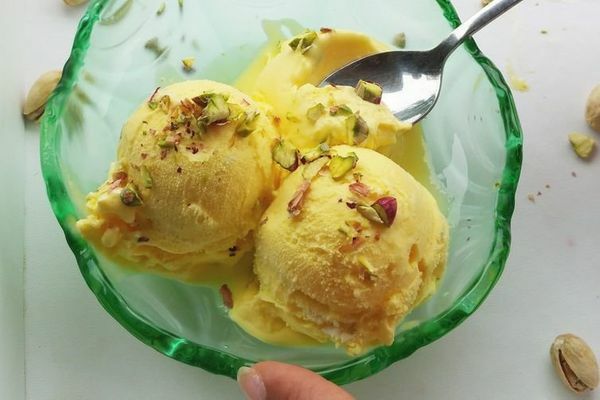 According to Louisa Shafia, author of The New Persian Kitchen, Faloodeh is one of the earliest known frozen desserts, dating back to 400 BCE. 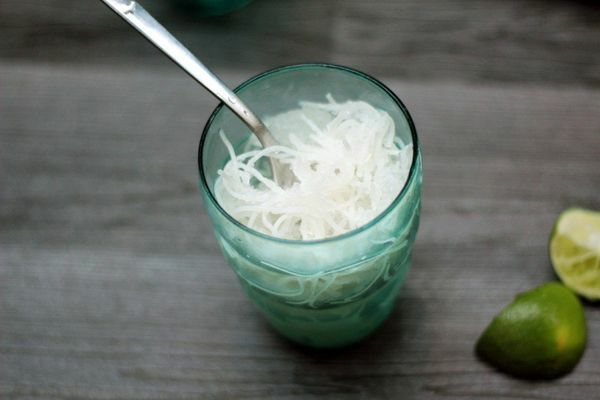 Faloodeh is essentially a noodle sorbet. It is made with cooked vermicelli noodles and a sugar-sweetened frozen syrup that’s often spiked with sour flavors like lime or cherry. It is addictively chewy. Koloocheh at its most basic is a cross between a fig Newton and German hamantaschen. 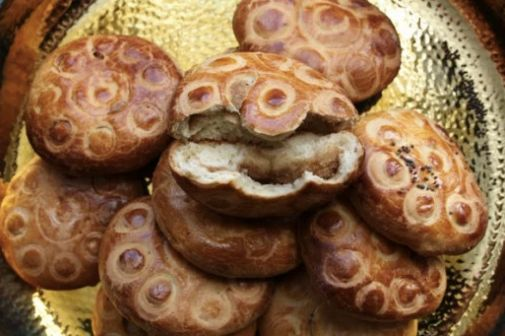 Its texture and flavor vary depending not only on the region of Iran from which they hail, but also on the origin of the recipe that was handed down. 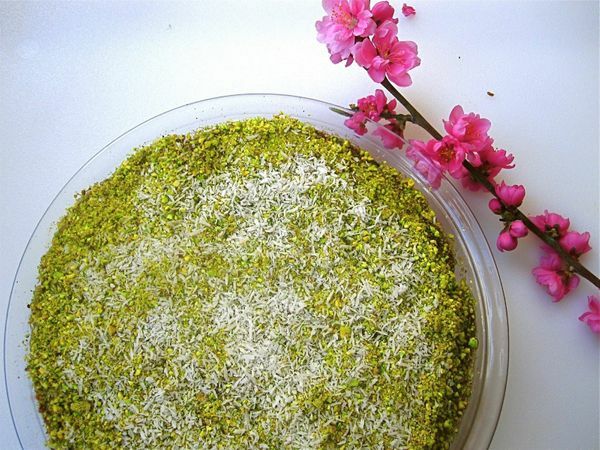 One thing that remains consistent is that koloocheh are a special treat that often accompany celebrations and holidays. This is a beauty of a dessert. Dates are stuffed with toasted walnuts. They’re then bathed in a burnt butter and flour mixture before being topped with cinnamon, cardamom and pistachios. Yum. 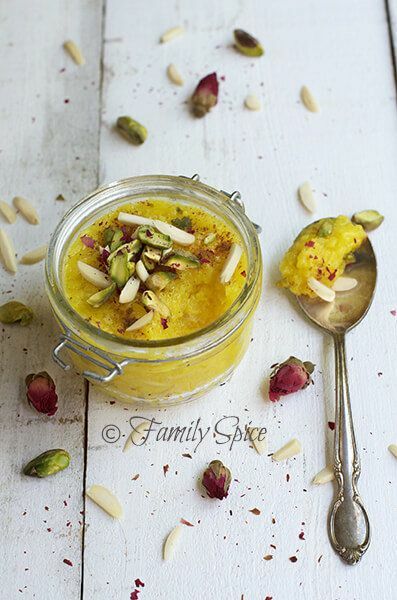 If you like rice pudding, you’re going to love sholeh zard. Not only is it flavored with saffron and rosewater, but it’s decorated with cinnamon, almonds and pistachios, too.